Experience the scenic wonders of the land on which you will never forget. Koh Kood (Kood Island) is the one island that still has the perfect natural. It not so convenient to have a trip here, but this is the first reason to visit this charming island. 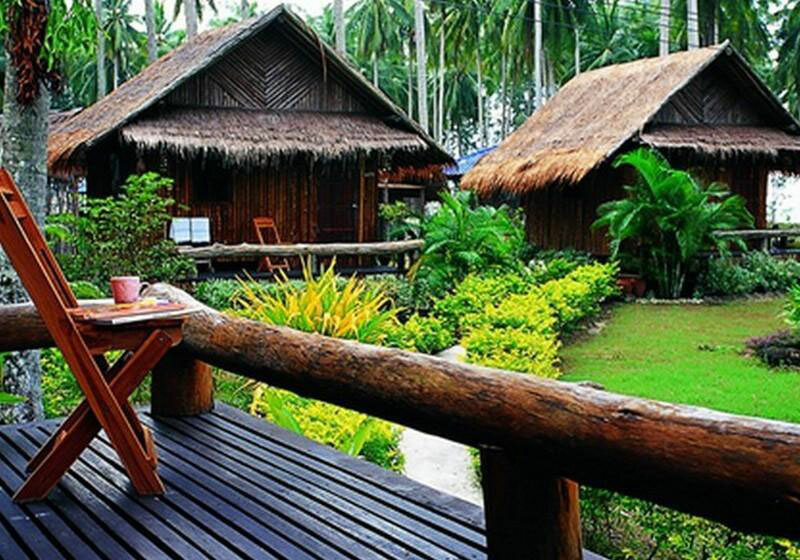 Koh Kood Neverland Beach Resort located on “Ao Jak Nok” Resort surrounded by nature, along the two rivers. Surrounded a small house with a warm and modern facilities. The resort atmosphere conducive to the rest of your day. Whether you want to relax and read a good book or a nap at the sight. Moreover you maybe enjoy outdoor activities including snorkeling or kayaking. In the evening you can stroll along the beach. Take the sunset time with the sound of waves gently. Short Description: Koh Kood Neverland Beach Resort located on “Ao Jak Nok” Resort surrounded by nature, along the two rivers. Surrounded a small house with a warm and modern facilities.